I love that my daughter is receiving a well-rounded, All Saints liberal arts education. She is able to not only gain a strong academic foundation, but also choose from a variety of middle school electives and take part in a variety of extra-curricular activities. Academic excellence is one of All Saints' core values. Differentiated instruction is a key component in ensuring each student's success in achieving this goal. 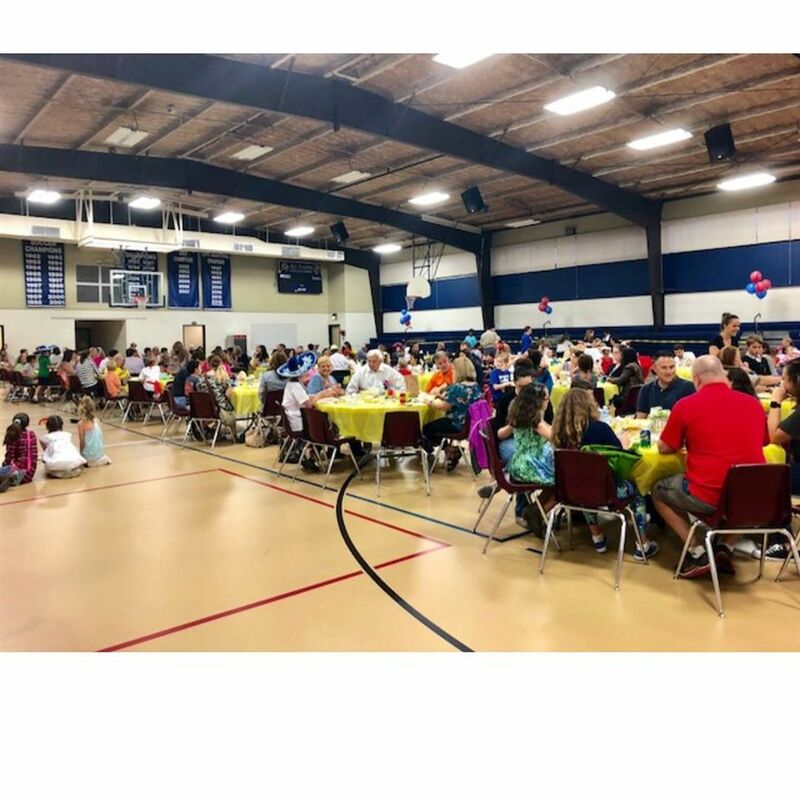 The school and the Parent Association join together to offer a variety of activities on campus to build and strengthen the All Saints community. The liberal arts education at All Saints is a hallmark of the educational experience.